Trilogy Dance Company an Elite and Performance Arts studio located in the heart of Thomastown, Melbourne. Thomastown is situated in the Northern Suburbs of Melbourne, only 30 minutes drive from CBD. As a national award-winning dance studio, we offer our students elite training program for the serious dancer looking for a career in the industry, and a recreational program for those who love to dance for entertainment – ages from 18 months to Adult. Besides holding a child safe certificate, we make the learning environment into a fun, sharing and development to all of our students. At Trilogy Dance Company, we focus on providing high-quality training by our experienced tutors with the aim to develop artistry and creativity, as well as to correct dancing techniques for all styles. Our students all have different intentions when joining our designed elite or creational dancing programs. 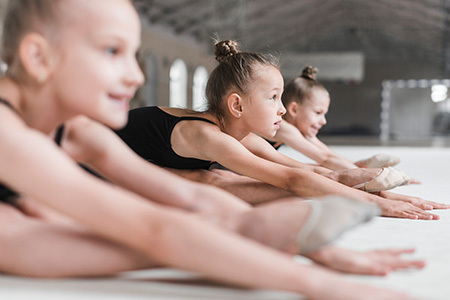 Whether they are looking to be part of a dynamic team context, creating lasting memories and making new friends, achieving physical fitness to pursuing a career as a dance performer or dancer. At Trilogy Dancing Company in the Northern Suburbs of Melbourne, we have six amazing streams of training – the choice is yours, and there is something for everyone looking for dancing lessons, or classes in Thomastown, Epping and Surroundings. 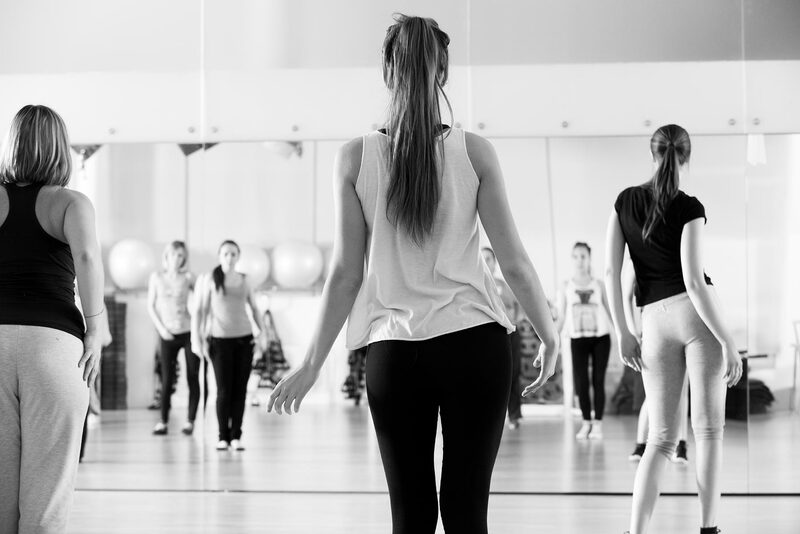 What type of dance classes do we offer in our studio in the Northern Suburbs? As the favourable dancing school in the Northern Suburbs of Melbourne, we offer a great selection in all dancing styles; Music Theatre, Boys Only Hip Hop Dancing, Vocal and Piano. If you are looking to enrol yourself or kids into a dancing school within reach in the Northern Suburbs with a warm and positive atmosphere, you need to enquire and join our award-winning studio today. Our experienced dancing teachers take every student’s training seriously, we strive to progress and achieving their goals. We have exceptional knowledge of your requirements, and we work continuously to expand on various skills, to ensure our students are learning from the most current and effective skills and dancing techniques.